Play as Kirk and Spock. 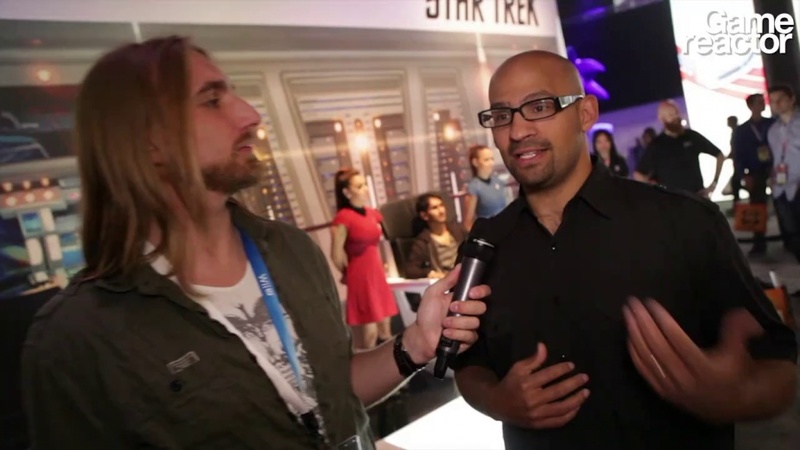 Digital Extremes Creative Director Sheldon Carter talks us through the concept of the Star Trek video game that is being prepped at the studio. "We're pretty excited about it cause it's the first time for us as a company we've had this big, huge IP that everybody knows and loves. And I think what's great is, you know, we decided we wanted to make this game about Kirk and Spock, and actually it's the first time you've ever had the chance to play as Kirk and Spock in a video game." "It automatically lends itself to co-op and automatically makes it so that you'd want to have a game where you have two different experiences for each of the guys you know. If you're Spock you want to start mind melding, nerve pinching and using the tricorder and finding out more information, whereas if you're Kirk you want to run and gun, call down strikes from the Enterprise, you want to make jumps you have no business taking." "For a quick way to understand what it is I'd say, someone took some Metroid Prime and they spilled it into my Uncharted."